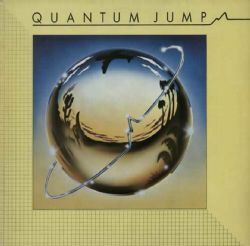 Esoteric Recordings are pleased to announce the release of a newly re-mastered and expanded edition of the classic 1976 debut album by QUANTUM JUMP. The band came together at Farmyard studios in Buckinghamshire in 1974 and comprised RUPERT HINE (Vocals, Keyboards), former Caravan member JOHN G. PERRY (Bass, Vocals), MARK WARNER (guitar) and former Peddlers member TREVOR MORAIS (drums). The band’s self-titled debut album was written and recorded at Farmyard studios throughout 1975 and was eventually released on the Electric Records label in 1976 to critical acclaim. Stylistically the album featured a unique fusion of jazz and rock, displaying the excellent musicianship of the band members, along with a healthy sense of humour. The album featured outstanding tracks such as ‘No American Starship’, ‘Something at the Bottom of the Sea’ and perhaps the band’s most famous track ‘The Lone Ranger’ (originally issued as a single in 1976 and after considerable airplay was banned by the BBC for its lyrical content). Remixed in 1979 ‘The Lone Ranger’ became a top five UK hit. Newly re-mastered from the original tapes, this reissue includes five rare bonus tracks, taken from a single and the 1979 remix compilation album “Mixing”. 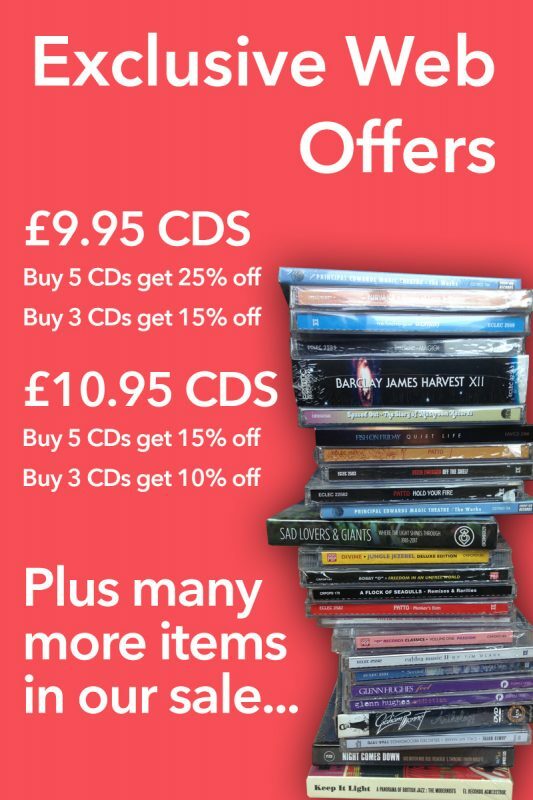 It also includes a booklet that fully restores the original album artwork and a new essay. NB: This title is released on October 27, 2014 and will not be dispatched until this date.